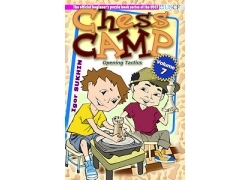 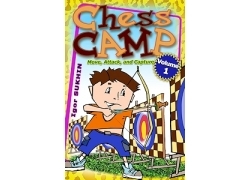 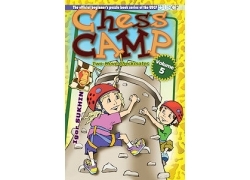 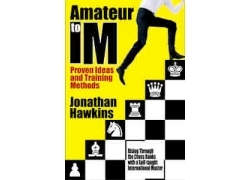 In Checkmates with Many Pieces, the third volume in the series, the student will: 1) find his or her way to mate in more complex positions 2) start to learn the chess openings and their respective typical checkmating scenarios 3) begin to apply basic tactical tools such as the pin, discovered check, and double check and 4) see the great difference that small changes can make in a position. 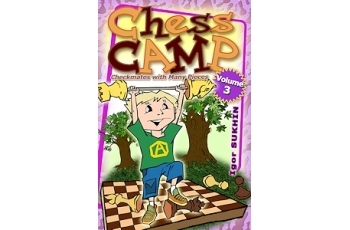 Igor Sukhin has been using the game of chess for more than two decades to teach children. 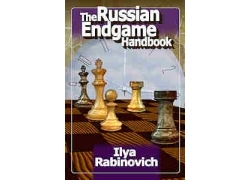 His books have been selected repeatedly as recommended reading by the Russian Department of Education. 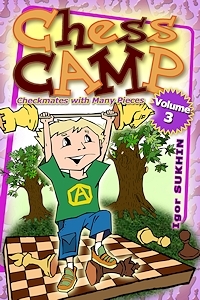 The author of the acclaimed children’ s chess book Gary’ s Adventures in Chess Country (also published by Mongoose Press), Sukhin has written more than 100 titles, with over a million copies currently in print.